Nerd with Heels: Big News, Nerd with Heels will be modeling during FashionArt Santa Cruz 2013! 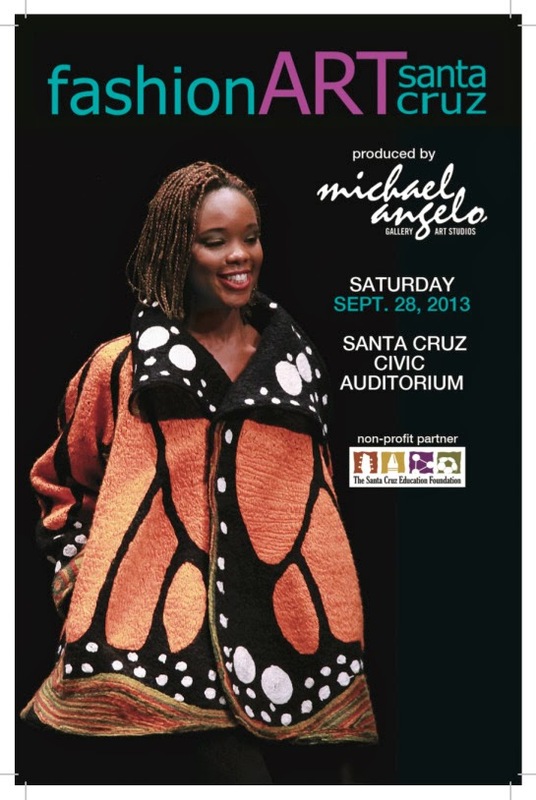 Big News, Nerd with Heels will be modeling during FashionArt Santa Cruz 2013! has been so much fun and can not wait for the final day. and trying on one of the pieces felt magical. and I will see you all on Saturday!